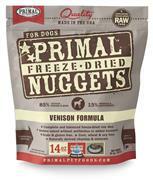 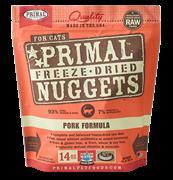 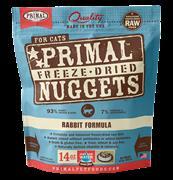 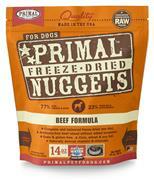 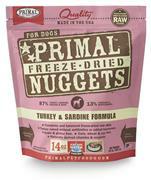 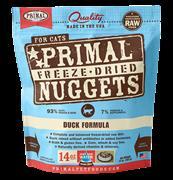 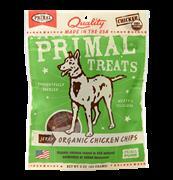 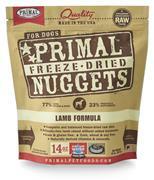 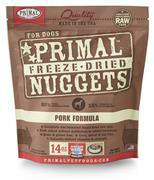 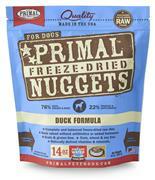 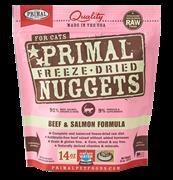 Primal Pet Foods is a San Mateo, CA, based manufacturer of fully prepared, 100% human-grade raw foods and treats for dogs and cats. 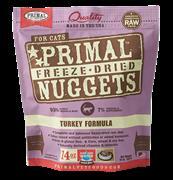 Primal Pet Foods was founded with the goal of improving the quality of life and overall health and happiness of pets through wholesome raw foods that mimic the diet of animals in the wild. Primal Pet Foods feels it is imperative to offer an alternative source of nutrition to our pets as an alarming number of our beloved animals are being diagnosed with diet-related disease. Produced with only the highest quality raw ingredients, all Primal products offer pets a superior form of highly digestible amino acids, vitamins and minerals, the building blocks of every animal's biological function.